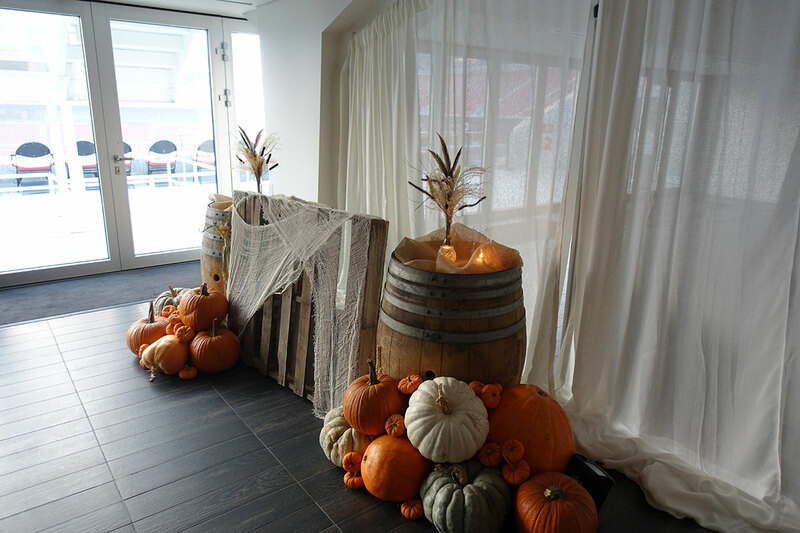 Our cherished friends at Standard Party Rentals and Amazae Events helped transport us to an autumn-filled wonderland. And, how about those florals? Apis Floral never disappoints! If you ever have a creative vision that’s out of the box, they are the perfect team for the job! 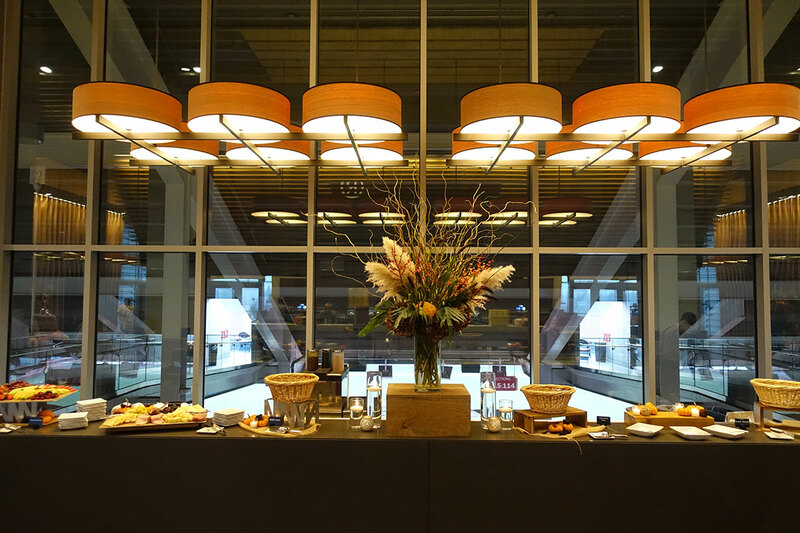 Please think of them for your upcoming events and holiday parties! You get a pumpkin, you get a pumpkin, you all get a pumpkin!!! Thank you to Entire Productions for “The Party Crashers” who kept us out of our chairs and yelling for an encore all night long. Every step on the dancefloor was deliberate with this band on stage! Did you enjoy your selfies printed on marshmallows and hot chocolate? Thank you to Selffee for all of the laughs and fresh faces! 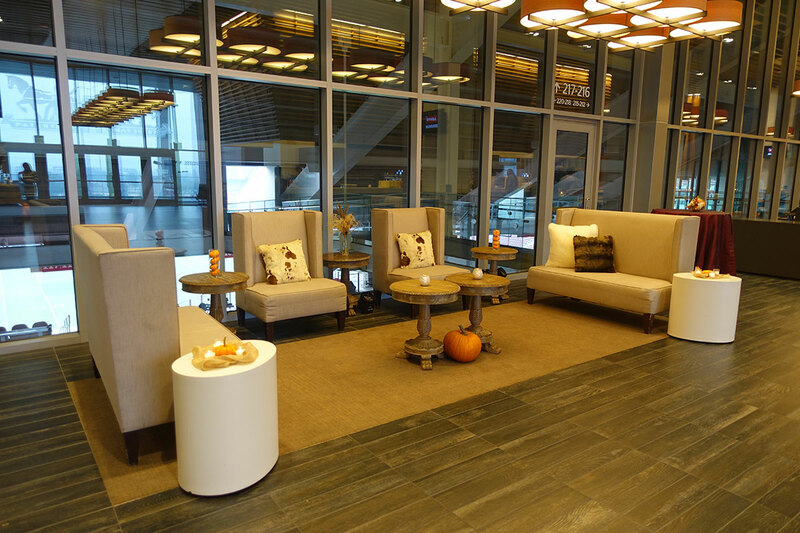 Did you stick around to see the mosaic wall come to fruition? We are grateful to Source Photography for their interactive and creative take on the classic photo booth. Thank you to The Nod Box, Michael Mina Bourbon Steak and Pub and California’s Great America for donating raffle prizes! 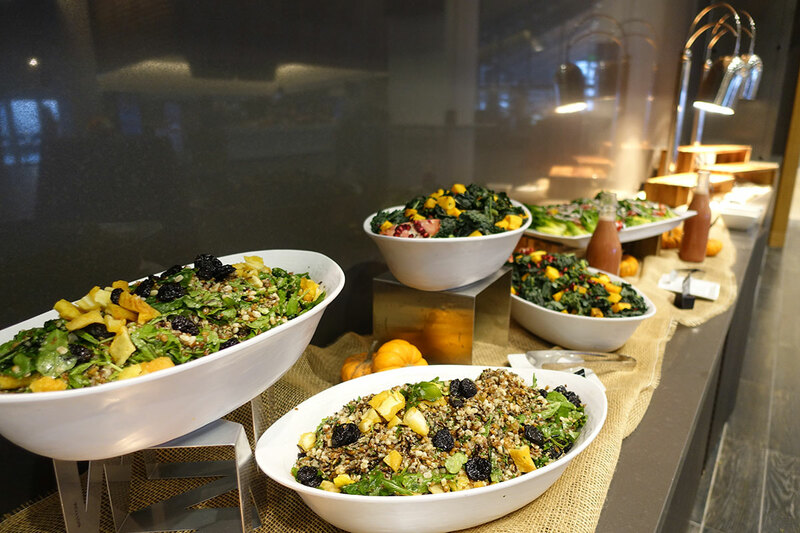 The delicious Fall feast we enjoyed was provided by our catering partner, Levy Restaurants. 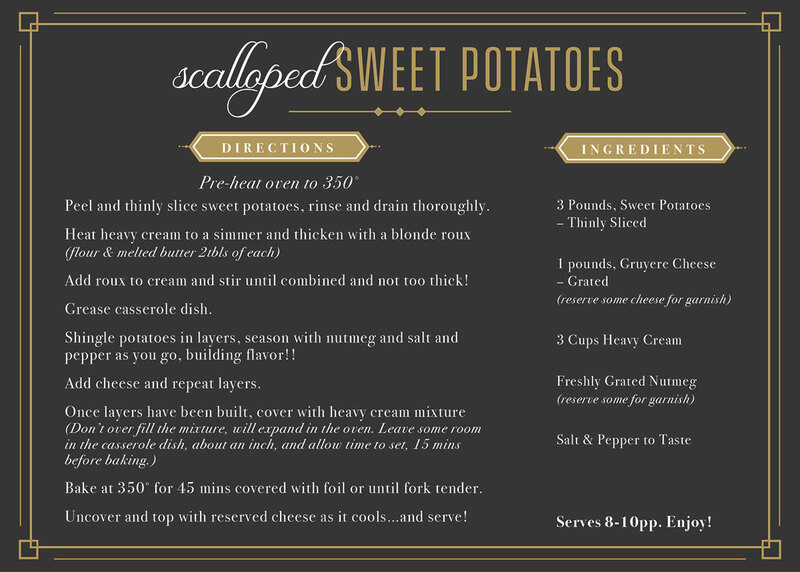 It only took an hour for Chef’s scalloped sweet potatoes to go missing, so we had to share the recipe!